I know you will get value from this class as its information has been successfully used by many students in order to pass the PSM 1 exam. I will walk you step by step through agile scrum so that you have an excellent foundation. 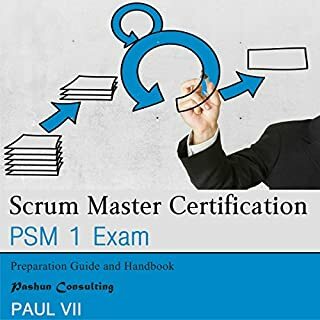 Following the explanation of each concept, I give you tips for passing the PSM 1 exam and even for using scrum in your team or business. 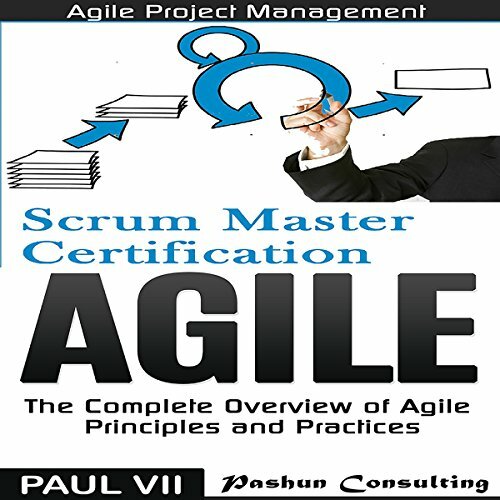 In this class, you will be given a multitude of information and proven tips to help you to pass the scrum.org Professional Scrum Master (PSM 1) Exam. I know you will get value from this class as it's information has been successfully used by many students in order to pass the PSM 1 Exam. I will walk you step by step through agile scrum so that you have an excellent foundation. Following the explanation of each concept, I give you tips for passing the PSM 1 exam. Agile product management just got easier. 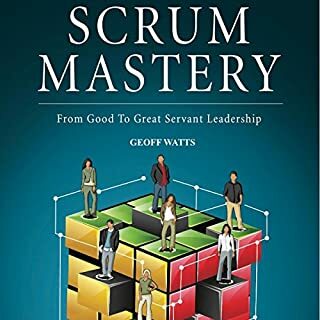 Concise overview of Scrum - The exact events, roles, rules and artifacts, used to deliver a project using scrum, along with the history of scrum. 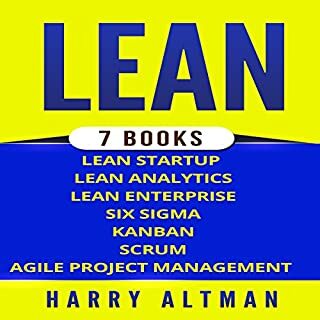 This includes lectures on the fundamentals of Sprint Planning, The Daily Scrum, Sprint Review, Sprint Retrospective, Scrum Artifacts, and more. The facts based on the Scrum Guide - The correct terminology and use of Scrum is essential to mastering it. 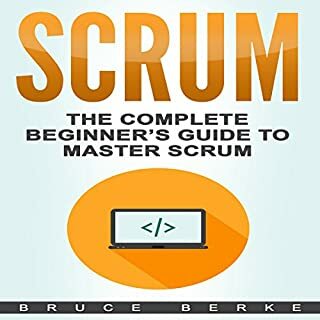 The Scrum Guide is the rule book on Scrum, and many do not use it or know it. Scrum Certification Coaching - A summary of frequently asked questions (FAQs), and frequently misunderstood points around Scrum, that have been in past Open Assessment exams. Scrum Certification Preparation - I tell you how to prepare for Scrum Certification and how to sit it online, saving you hundreds, if not thousands, of dollars. So let's get started and let me help you to pass the scrum.org Professional Scrum Master (PSM 1) Exam. Thank you and congratulations on taking this class, Agile: The Complete Overview Of Agile Principles and Practices. 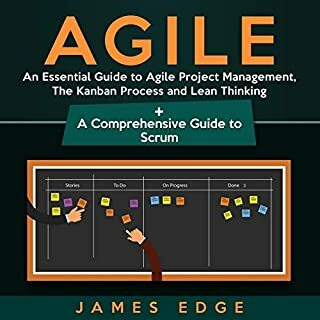 In this class, you will be given a complete overview of agile principles and practices used to deliver projects. thanks Ford the wonderful book Paul. 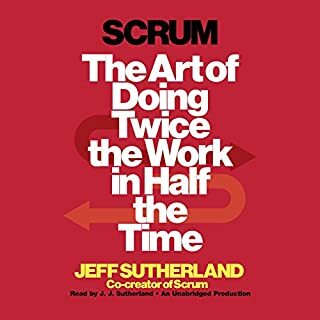 the book is a unique audio course but it gives a clear understanding of everything scrum and agile.